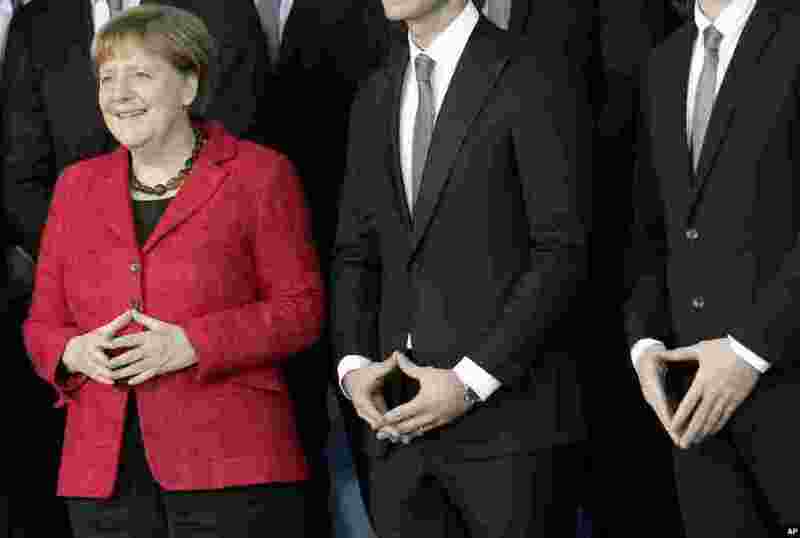 5 Chancellor Angela Merkel, left, and team members pose for the media during a reception for the German National Handball team at the chancellery in Berlin, Germany. 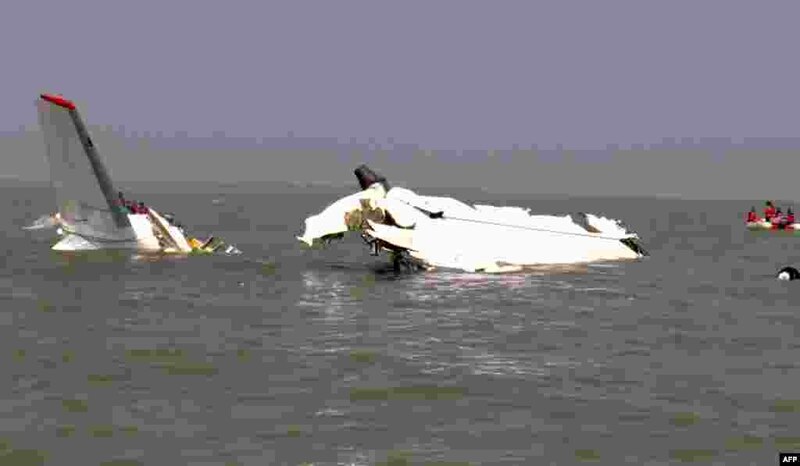 6 Bangladesh rescuers gather around the wreckage of a cargo plane that crashed into the Bay of Bengal minutes after taking off from the southeastern resort town of Cox's Bazar, killing three Ukrainian crew members and critically injuring one more, officials said. 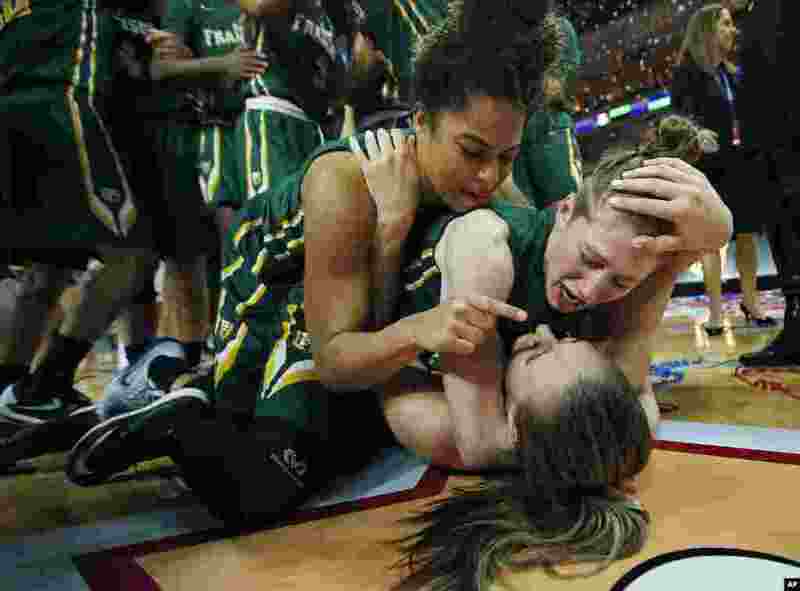 7 San Francisco guards Zhane Dikes, top, Rachel Howard, center, and forward Taylor Proctor, bottom, celebrate after they defeated Brigham Young University (BYU) in an NCAA college basketball game in the championship of the West Coast Conference tournament in Las Vegas, Nebraska, USA, March 8, 2016. 8 In this photo obtained from the Iranian Fars News Agency, a Qadr H long-range ballistic surface-to-surface missile is fired by Iran's Revolutionary Guard, during a maneuver, in an undisclosed location.